Availability Plain items usually ships the same or next business day. 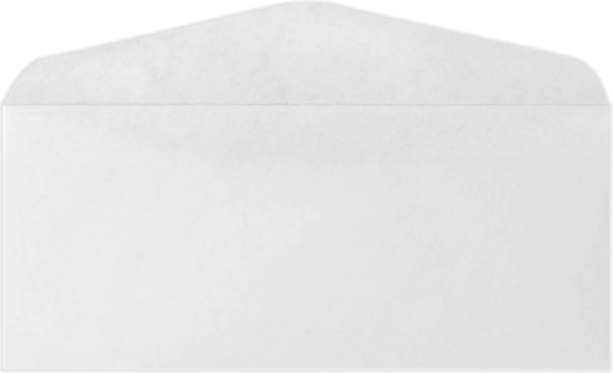 For those occasions when a roomier envelope is required, the 11 regular (4-1/2” x 10-3/8”) is just the envelope for the task. Slightly larger than our 10 regular, the 11 regular’s ample interior allows for more folded pages. 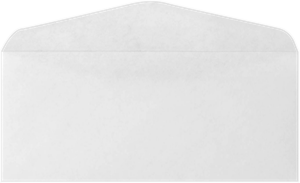 Ideal for multiple office usage as well as storage purposes, the 11 regular may also be utilized as an outer envelope if you choose to use the 10 regular as a return-envelope. Available in White and Brown Kraft only.